Visy’s long-standing supply history, premium customer service and unmatched product, sector and industry knowledge put us in a uniquely advantageous position to tailor the right solution for you. From a simple brown box, to a complex, custom-designed, premium-quality printed product, our packaging is efficient and user-friendly. As part of our commitment to innovation, Visy partner with retailers, brand owners, and manufacturers on both a domestic and global scale to ensure we have the insight to best service our customers and be quick-to-market with emerging technologies. The high-end graphic capabilities of Microflute offer endless structural design alternatives. Microflute is perfect for carry-packs. Learn more. A shift towards the online distribution of alcohol is one driver of growth in this sector. Private brands are gaining market share, and growth in the wine market in China is affording excellent export opportunities for Australian businesses. Eco-friendly packaging is also gaining popularity; in fact, currently around 21% (up from 8.5%) of new product launches are illustrating this trend. 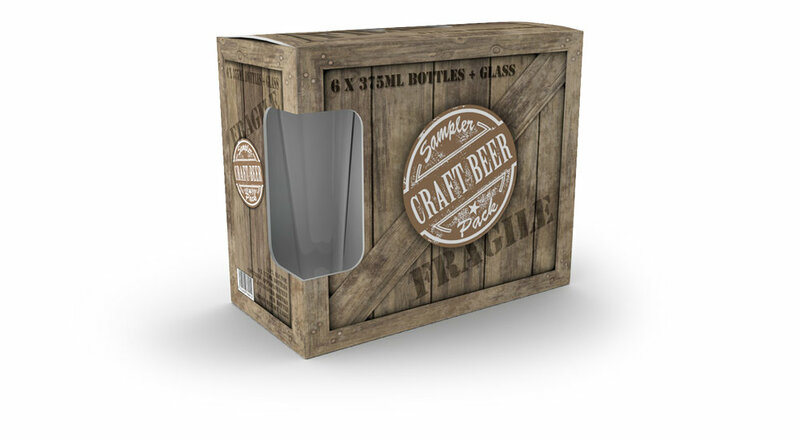 Visy are committed to staying conversant with emerging trends to ensure the most relevant solution for your beverage offering utilising all of our packaging solutions for your primary and secondary product.